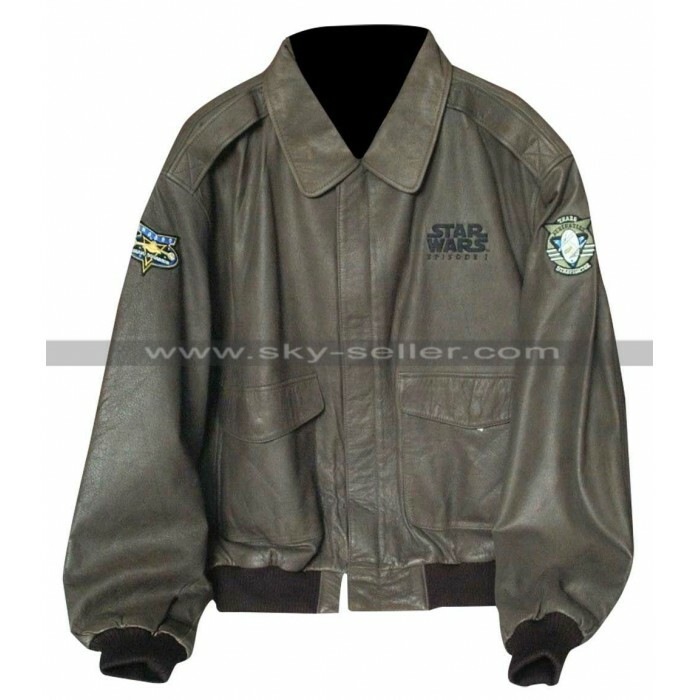 Star Wars Vintage Episode 1 bomber Leather jacket is soft and cozy available in Genuine and faux leather. 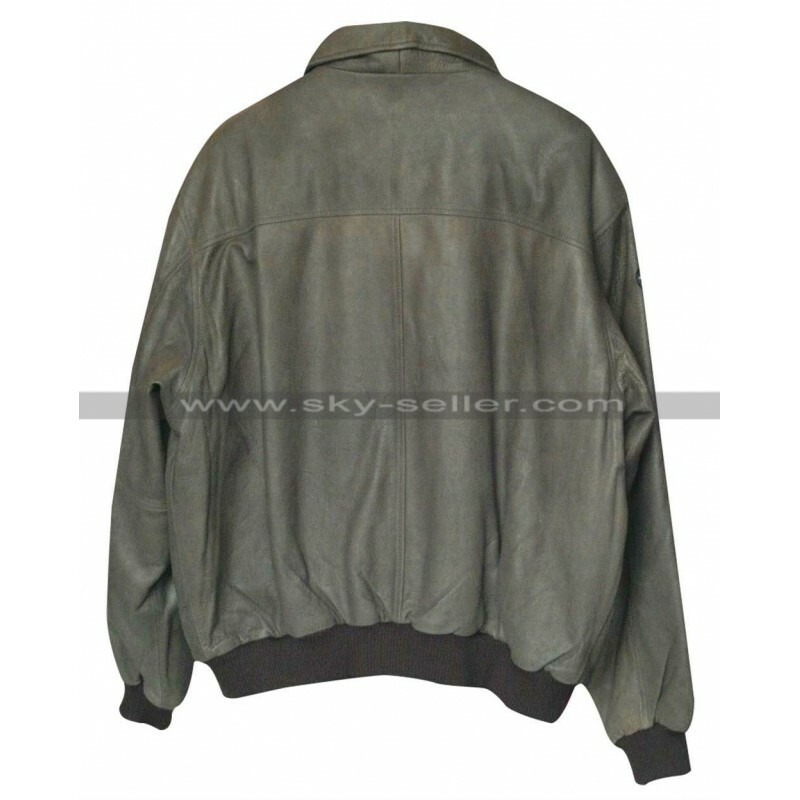 Sky-Seller is offering the jacket in black and brown color. 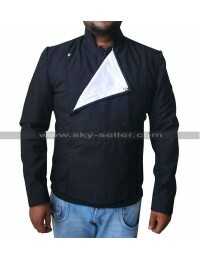 The jacket is front zip open with a flap. 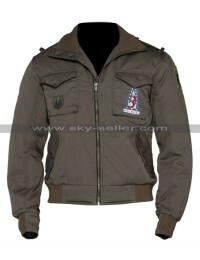 Its rib knitted waist and cuffs makes it a perfect stylish bomber jacket. 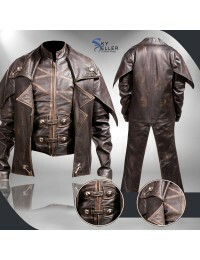 Its sober look makes it ideal outer layer for elder men. 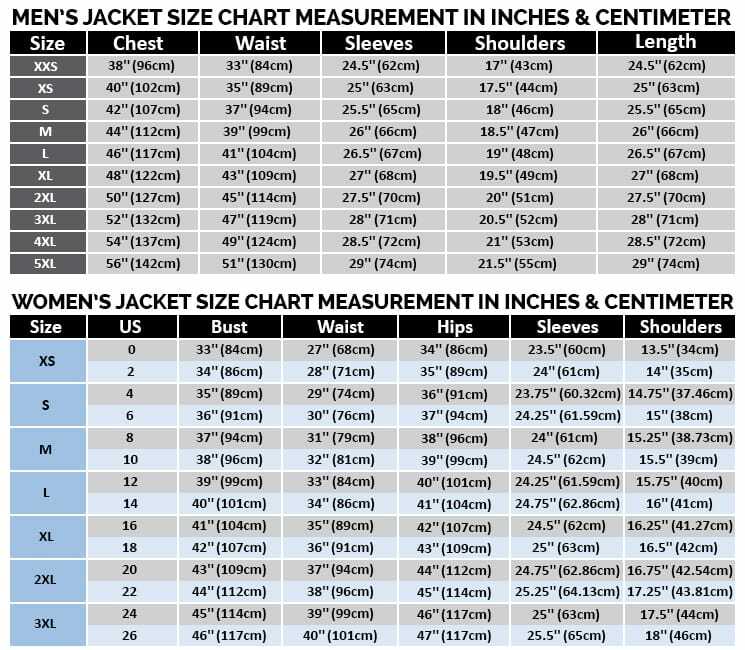 The jacket is also available in 2XS to 3XL sizes at Sky-Seller. 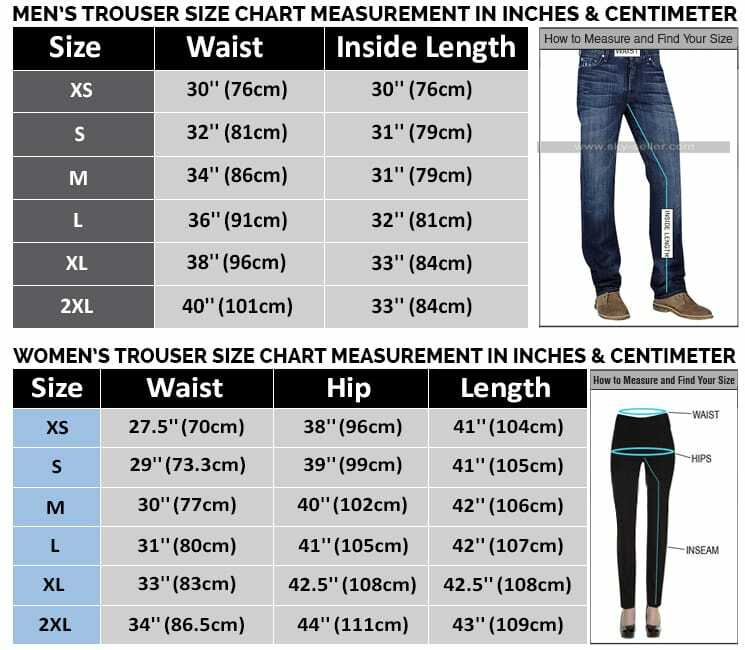 Moreover, Customized sizes can also be ordered.